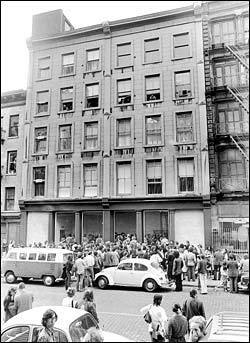 SoHo Memory Quiz: Answers Part I | SoHo Memory Project. Thanks to everyone who wrote in with answers to the SoHo Memory Quiz. The following are answers to some of the questions. Stay tuned for the remainder in the coming weeks! Who are these SoHo old-timers? 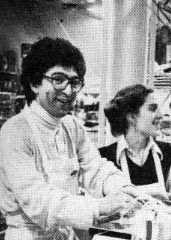 Known as the unofficial “Mayor of Greenwich Village,” he had an indelible influence on the neighborhood and served for many years on the First Precinct Community Council, which covers most of Lower Manhattan. 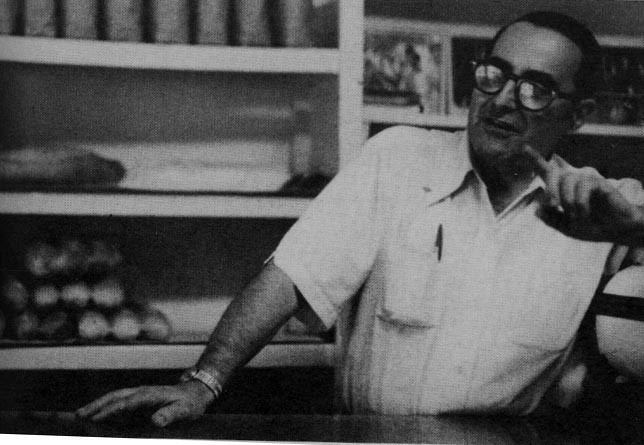 He was born in 1920, the same year his parents, Nunzio and Jennie Dapolito, established the family bakery, Vesuvio, named after the volcano near Naples in whose shadow they were born. 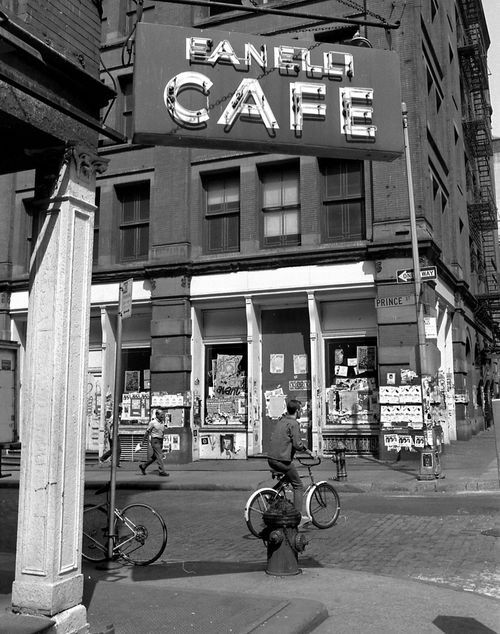 The bakery opened on W. Broadway in the neighborhood that was later to be called Soho. Soon it moved around the corner to Prince St.
Mr. Dapolito and powerful allies like Eleanor Roosevelt and Jane Jacobs successfully fought to remove traffic from the park and stop a freeway planned for Lower Manhattan. But in more than half a century of membership on his community board, he waged day-in, day-out battles for parks and other amenities in the Village and adjoining communities that were at least as important as his earlier fights. In a highly politicized province of Manhattan, he rejected many urgings to seek public office. Instead, working mostly behind the scenes, he served as the unpaid chairman of Community Board 2 for terms that added up to 12 years and as chairman of the board's parks committee for many more. In 2000, community advocates tried to name Thompson Street Playground, on Thompson Street between Prince and Spring Streets, after Dapolito. The City has a rule, however, that stipulates that parks and playgrounds can only be named after the dead or inanimate. Undeterred, the group renamed the park Vesuvio Playground, after Dapolito's bakery. 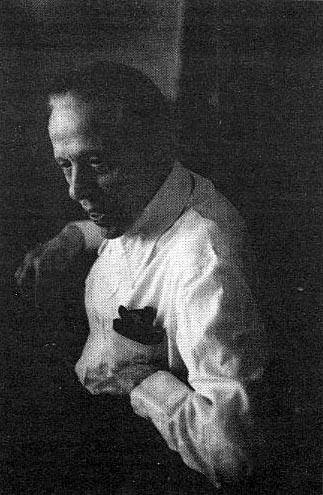 Dapolito passed away in January 2003, one day before his 83rd birthday. 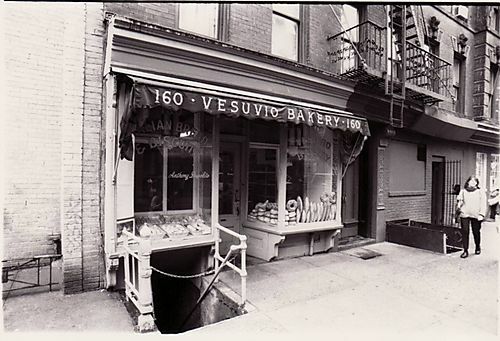 From the outside, Vesuvio Bakery still looks exactly the same as it always did, but it is now a bakery called Birdbath, opened by Maury Rubin of City Bakery in late-2009. 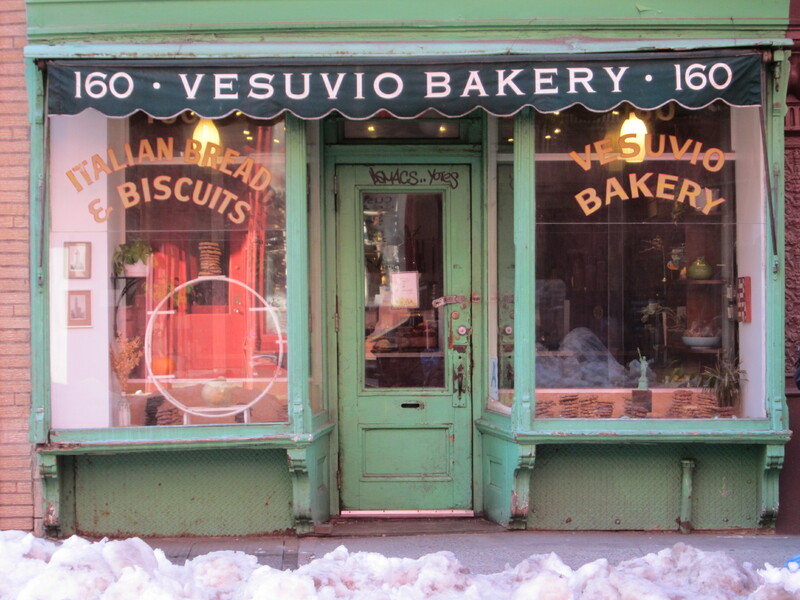 There’s a little sign in a picture frame hanging in the door that says “Birdbath,” but otherwise, one would think that the store’s name is “Vesuvio Bakery,” which is written on the awning and across the plate-glass window. By the late-1970's, SWN had become a much larger paper with a much larger scope. In addition to local news, the paper covered politics and and the arts and even added a style section, and its staff grew from 3 to 80 (including free-lancers). According Anderson and Archer's SoHo, it was Goldstein's dream to publish a a paper in which "every article would be written by Hemingway and edited by God." Goldstein never realized his dream. 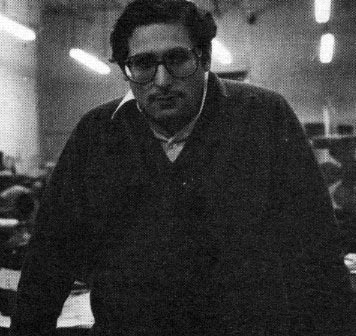 SWN published its last issue in March 1982, having provided SoHo with news, gossip and snarky editorials for almost a decade. Fanelli’s, known by a variety of other names before 1922 when Mike Fanelli bought it and ran it for the next 60 years, has been continuously serving food and drink to the public since 1847. This makes it the second oldest such establishment in New York City. If you go into the back room, liquor licenses from years way past are framed and hung around its periphery as a testament to its longevity. In the early days, the bar catered to bigwig politicos from City Hall, and there was a brothel upstairs. As the neighborhood changed, so did the clientele. Industry brought factory workers and then in the 1960′s and 70′s, when Mike Fanelli was still working behind the bar, Fanelli’s transitioned from being a blue collar joint to an artists’ hangout. 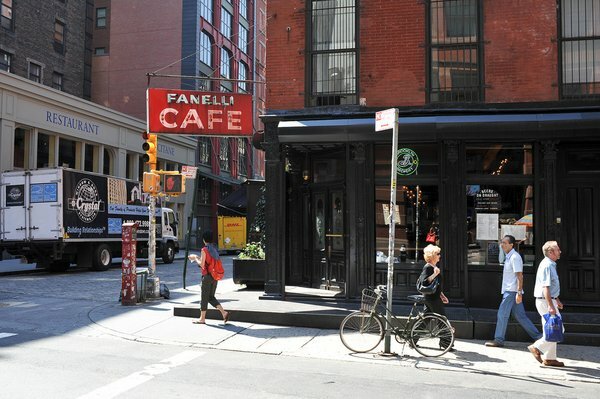 It seems that it took Fanelli a while to warm up to his new regulars as the bar became a bohemian oasis in the desert that was SoHo nightlife. The bar is currently owned by Sasha Noe, whose father bought it from Fanelli in the early 80′s after promising never to alter it (apparently Fanelli’s sons did not want to take over the family business). His patrons are now a motley melange of locals, tourists, and office workers, and though you are as likely to see immaculate Prada loafers as paint splattered Cat boots walk in on any given night, they tread on the same old tile floor and sit at the same old bar from yesteryear. 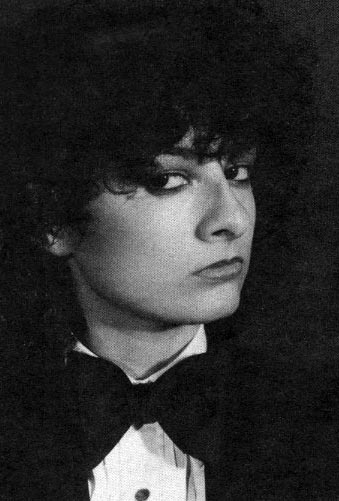 After studying painting at Rhone Island School of Design and art history at Hunter College and then working briefly as a secretary at Bykert Gallery, Mary Boone went on to open her own gallery in SoHo in 1977 at 420 West Broadway, moving to 417 West Broadway in 1982. After closing her SoHo gallery in 1996, Boone opened a gallery on Fifth Avenue in Midtown and then another in Chelsea where she represents a list of established and emerging artists. 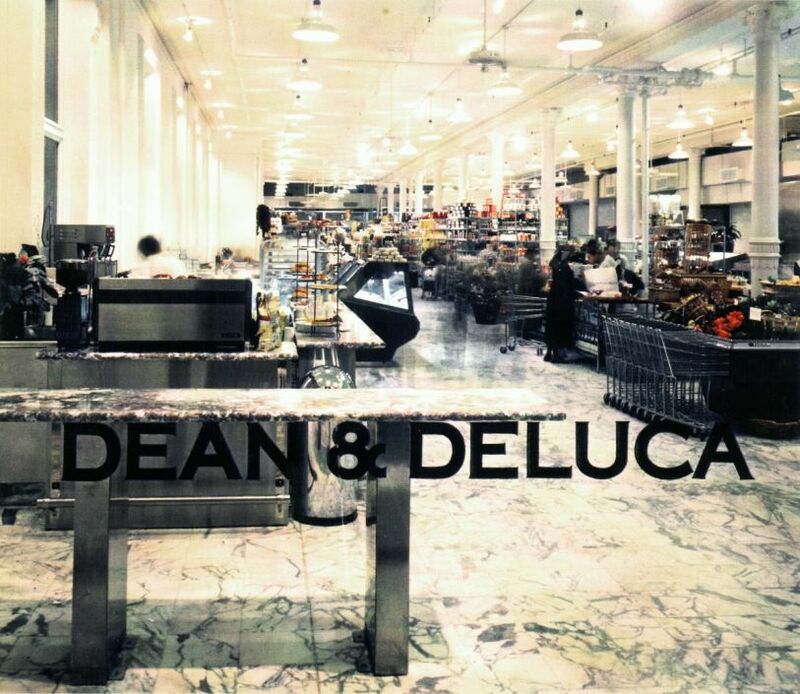 In 1988, Dean and Deluca moved to its current location at the corner of Broadway and Prince Streets. The store currently has locations in New York City; Washington D.C.; Charlotte, North Carolina; Leawood, Kansas and Napa Valley, California. In addition, several international locations have opened in Japan, Thailand, Taiwan, South Korea and The Middle East.